The Pioneer served as our introduction into the world of mountain bike stage racing and many lessons were learned over the seven days. With any luck some of them will help you to prepare for a similar event. Our original Cyclist team was made up of two fairly experienced road racers but things changed following a late withdrawal of one member. 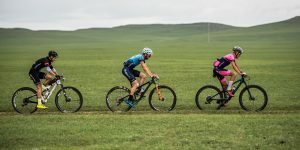 The final Team Cyclist roster for The Pioneer consisted of (Mike Cameron) – an off-road stage race virgin – along with Alex, who discovered a love for cycling off the beaten trail many moons ago. 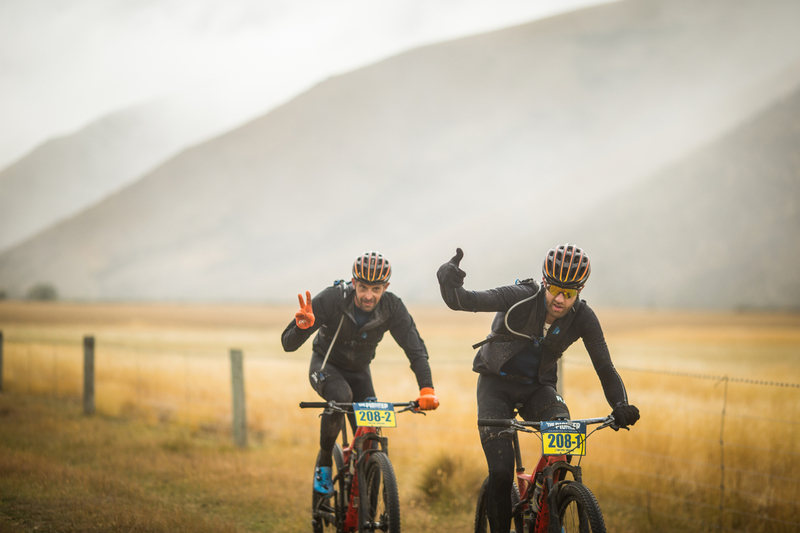 The two had a vague idea of what to expect having received advice from friends, competitors (cheers Marathon MTB) and others who attempted or finished the inaugural edition in 2016. Mike and Alex prepared as best they could and arrived at the start full of blind enthusiasm. The goal was to soak in the experience while also attempting to ‘race’ over the duration. A stage or general classification result would be great. 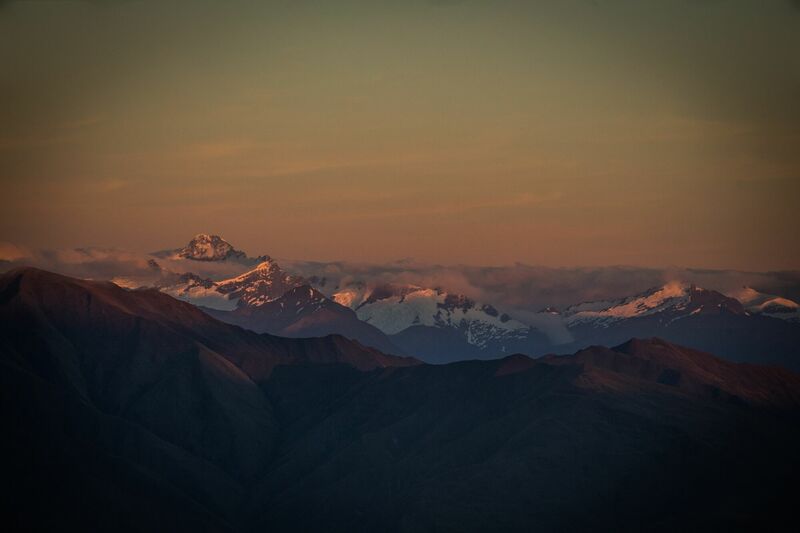 Equally, they hoped to arrive in Queenstown healthy, uninjured and completely exhausted. Both assumed it would feel similar to a road race but found an entirely different beast in The Pioneer. 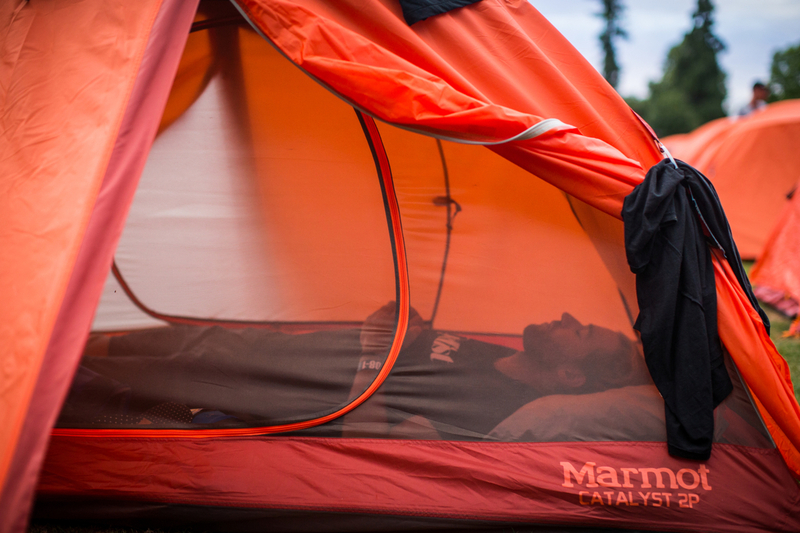 Camping, longer than ‘normal’ stages and other foreign experiences were thrown into the mix. They crossed the finish line six times feeling like ‘survivors’. 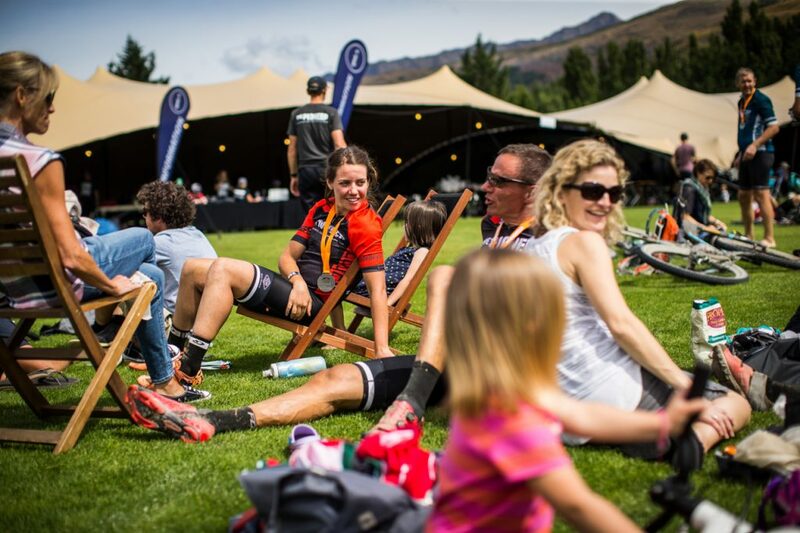 On completion of Stage 7 Team Cyclist rolled into Queenstown and were crowned Pioneers. 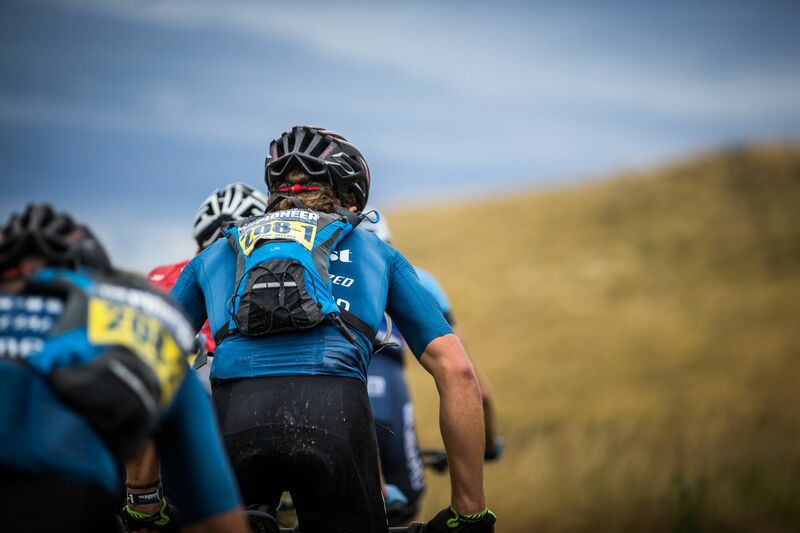 With Cyclist’s first stage race done and dusted, we reflect on some of the key lessons learned during the event. 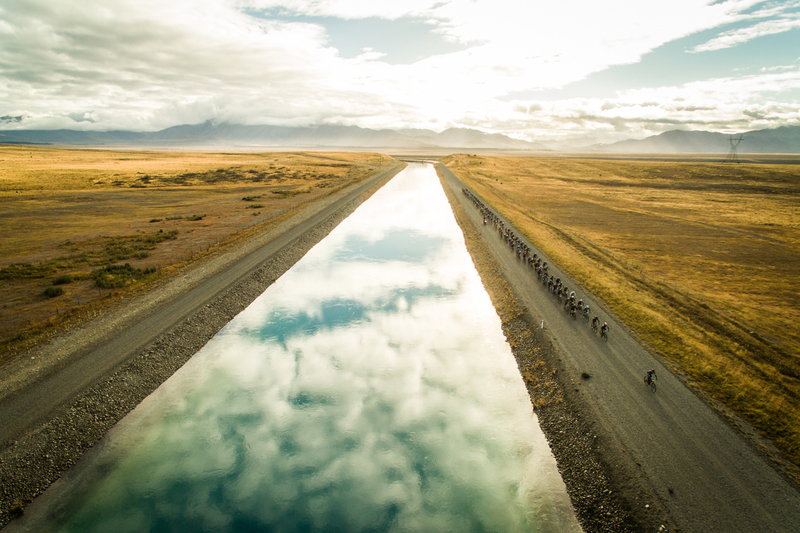 Much of this knowledge will be taken into the 2018 event, when two hardy Cyclist souls (fingers crossed) line up for this truly epic adventure. Thinking about lining up for a similar journey yourself? Well, read on. Once you’re done, ensure you check out the bulging list of what we packed for The Pioneer. Committing to an event/race (we’ll leave the classification of riding vs racing up to you) like The Pioneer is no small undertaking. 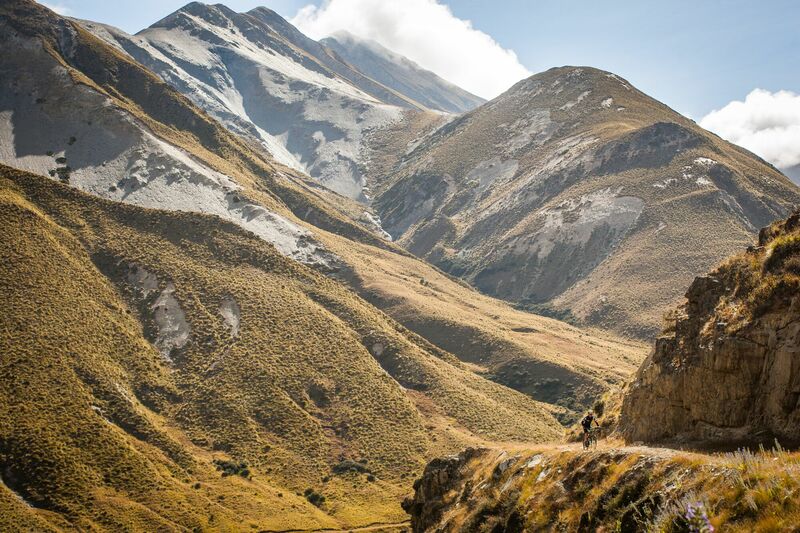 Distance, elevation, weather and terrain should all be considered carefully when putting together a training program. Kit selection, we would learn, is also vital. The race goes over seven days. For most, simply linking that many consecutive days together is a tall if not impossible task. The nature of endurance events means volume is important but if you can’t clock the big hours, think about how you can best replicate stages into your regular weekly training/riding schedule. Our team started each stage in the front wave and averaged just under five hours of race time across six stages – not including the prologue. As a reference point, the total race time was a touch under 30 hours. Few of us would have ever logged that many hours – even during the festive season. That said, your time may be less or more. Keep this in mind when planning your long rides. A lot can be lost in the opening 20km prologue, but not much can be gained when looking at the larger picture. 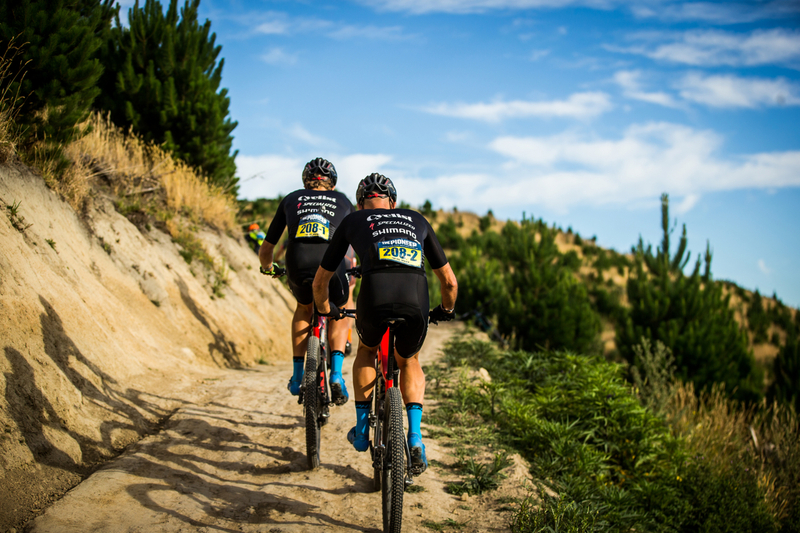 Make a conscious effort to ride your mountain bikes as much as possible in the weeks leading up to Game Day. 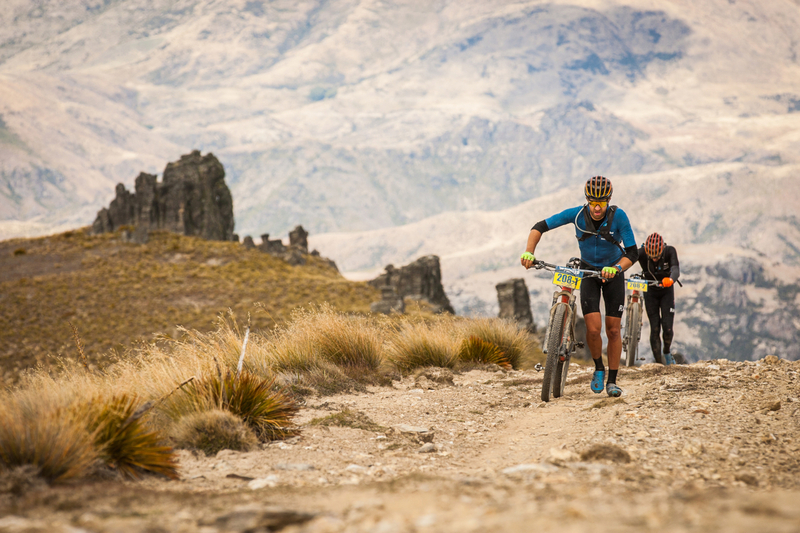 Assuming your road endurance is up to speed, it’s also key to know what a tough four-five hour off-road ride feels like – a sensation you need to understand intimately. Your body will take an absolute pounding in training and during the race. Hands, forearms, back, neck and pretty much everything else will be sore after the first stage. Work on strengthening these areas, on or off the bike, in your lead up. Of course, a significant part of your relative comfort comes from your bike position and general set up. If you get pain or discomfort that seems beyond reasonable, consider a bike fit. Finally, it’s key to arrive rested. You’ll have plenty of time to find your legs over the course of a 30-plus hour riding week. We backed things off in the week leading up to the race and had around 10 hours of riding in our legs. There were however, no complete rest days in the final two weeks. This is something that may or may not work for you. There’s over a year before the next event, you’ve got time to figure this out. 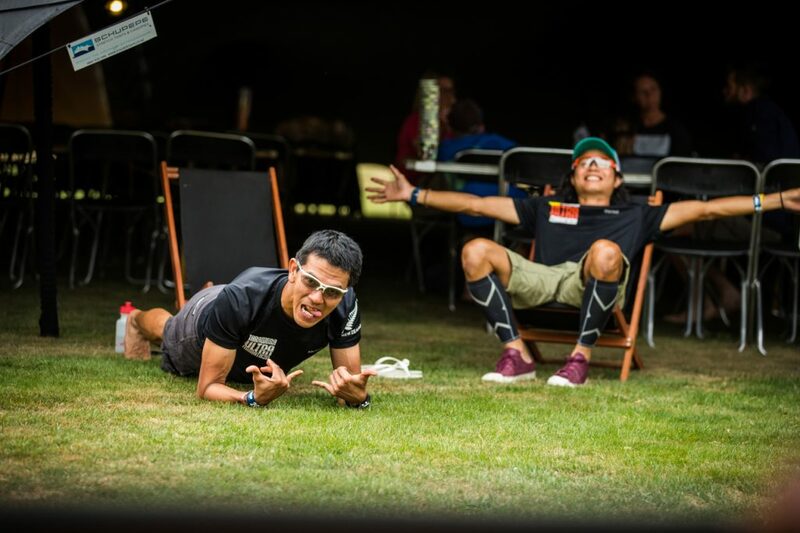 The original team was made up of Alex Malone and Dan Bonello, two friends who had trained, raced, crashed, travelled and been roomies more times than you can count. Unfortunately Dan had to sit out his off-road stage race debut and left Mike to step into his shoes. Thankfully and somewhat serendipitously Mike had tagged along for many of the pre-race training sessions. We knew he would be ready to step up if given the opportunity and he did so perfectly. The two personalities complemented each other. Mike, the ever-calm ‘get it done’ kind of guy along with Alex, who has a tendency to get a little over-excited and fired-up at times. You might have a great riding buddy under normal conditions but it’s worth having a think about what they might be like after numerous days of fatigue. They could get snappy and that’s a tough situation to be in with still half the race remaining. It happens. We witnessed teams splitting mid race. Mike and Alex had ridden together on multiple occasions over the years, mainly on road but knowing each other fairly well meant they would arrive without any curve balls being launched mid-Pioneer. The key takeaway here is to know your team mate. It’ll make for a far more enjoyable experience if you understand each other’s strengths but arguably more importantly, areas in which they perhaps need a little more support. This holds true for on and off the bike. We arrived at the start with two brand new Specialized Epic FSR Expert World Cups kitted out with full Shimano XTR Di2 and Shimano XTR tubeless wheels. 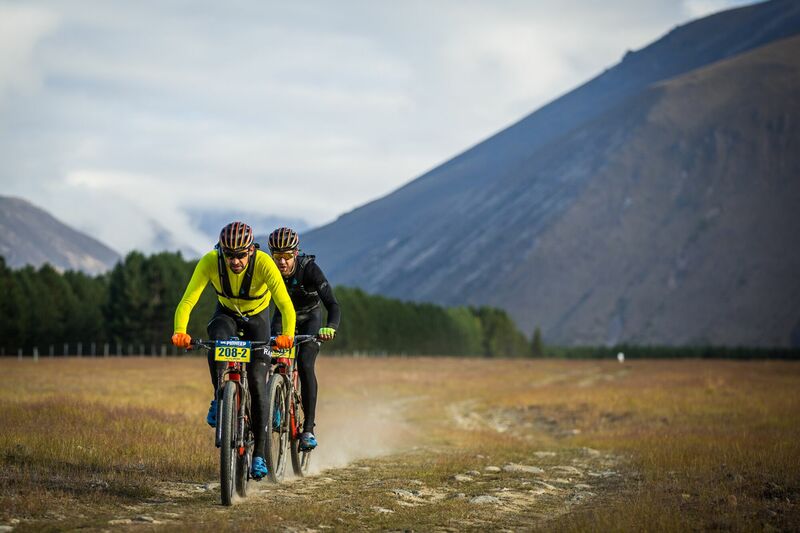 We enjoyed a few mishaps while out training in the lead up to the event and so by race day, we had ironed out the kinks, discussed gearing options, mulled over tyre selection and pressure choice and felt confident our gear was up to the challenge. Luck? You make your own luck at events like The Pioneer. Mechanicals, punctures and general speaking anything that causes you to stop on the side of the trail for reasons other than taking a breather or relieving oneself can often be avoided with the right gear. Team Cyclist enjoyed a total of zero mechanical issues. Ok, that’s not quite correct. 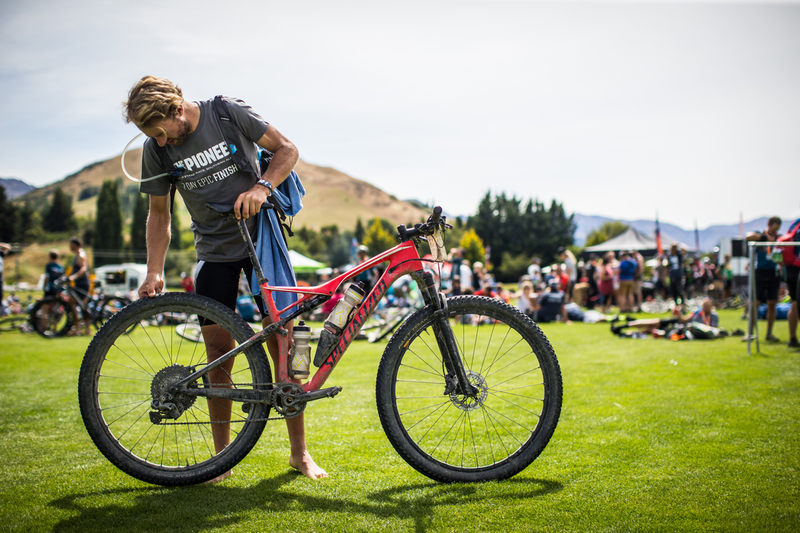 Mike sliced a tyre on Stage 2 and completed the final 20km with only 20psi and later bent his rear derailleur hanger after a crash on the queen stage. Alex, having worked on bikes as a mechanic since the age of 15, gingerly adjusted the tip with use of his hands (don’t try that at home folks). Both had a spare derailleur hanger hidden away in the Specialized SWAT box if the tip gave out. 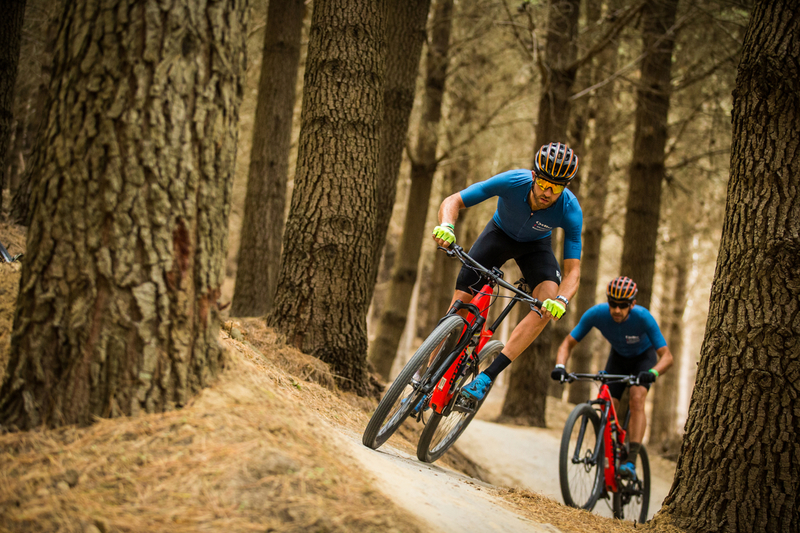 The Pioneer is littered with huge climbs, the kind you wouldn’t even imagine, but there’s also a percentage of flat terrain both sealed and unsealed where high-speed bunch riding skills come into play. The Alps2Ocean trail has some large sections of flat(er) roads and tracks where the main bunch will sit between 30-40km/h. This was always a consideration with our single-ring setups and so we took 30-tooth and 32-tooth chainrings that could easily be swapped between stages. We also travelled with an 11-40 and 11-46 each. The 46-tooth was a most welcome addition following the prologue. Our frames are designed for single chainring setups only and while offering a more simplified system, will limit gear selections. An equal number of racers were also using double-ring cranksets and SRAM’s XX1 Eagle drivetrain which can accommodate up to a 50-tooth cassette. Again, you’ve got plenty of time to work out what gearing selection is best for your needs. This might sound a little strange but your brain will melt if you think about the arduous task that lays too far ahead. Just like in training, each effort can be broken down into parts. The same is true for an event like this. After the second stage, Mike and Alex were found sat on the grass contemplating how they would repeat those efforts over the coming week. It seemed impossible but as each day went by, the end became closer and more achievable. Team Cyclist discussed each stage almost immediately after crossing the finish line everyday. How long was it, what would this equate to in time and could they stick with the leaders up until X? This meant lining up in the morning with a clear idea of how to ride. The only time diversions was on Stage 3 when a weather system led to a course change. There would be a large section of sealed and gravel roads before the first climb. The goal that day was to attack from the gun and hopefully gain enough time to crest the first ascent before being caught. Objective achieved. The rest of the day was a bonus and gave them a real sense of achievement. As the saying goes ‘you’ve got to risk it for the biscuit’. You’ve packed all the necessary spares that should, under most conditions, take you to the finish line each day. Knowing how to repair a broken chain, install a new ‘quick link’ and adjust your gears however, is another matter. 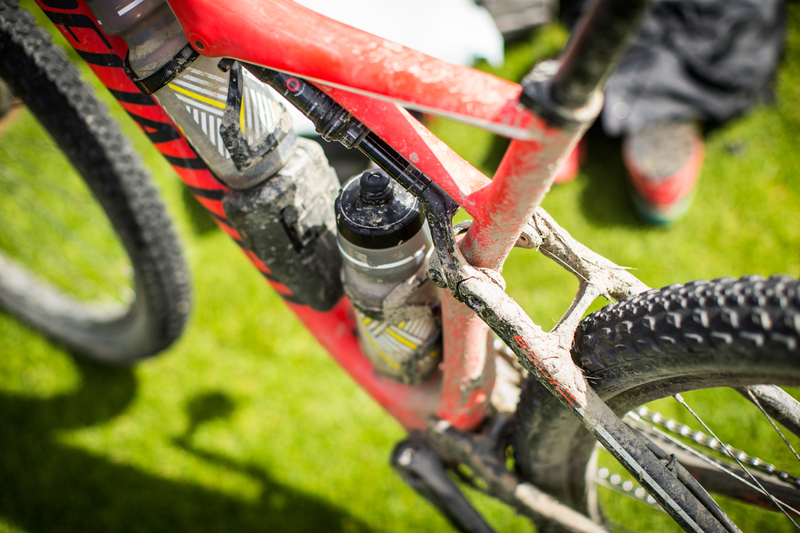 Have you patched a slice in a tubeless tyre and thrown a tube in? If so, what pressure did you inflate the repaired tyre to and did it get you home? 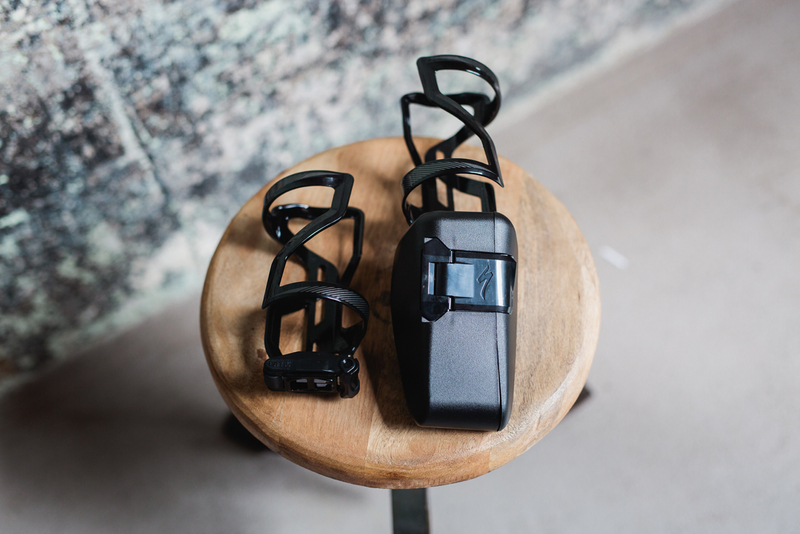 There are many considerations when packing your daily race spares but knowing what they do, how to use them and if you will actually need them is even more important. Two people make up a team, ensure at least one of you is confident in the repairs department. If you’ve got the basics down pat, consider the more elaborate fixes like a cassette swap, bottom bracket removal or spoke replacement. These go into the more advanced area of mechanics and are not essential for a trouble-free race but think about how much you want to do after each stage. 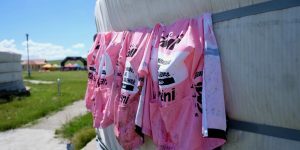 If you’re not keen on cleaning, lubing, checking tyres, cables, brakes and gears at the end of each stage then consider using the professionals who travel with the race. There was a huge professional team on hand providing full mechanical packages along with daily service. 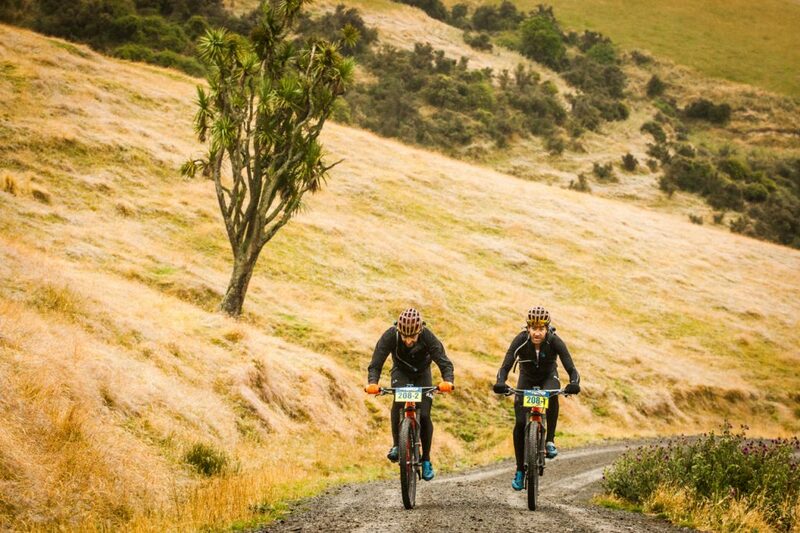 My feeling is many teams could have reduced their time on trailside if they opted to take up a mechanical package. Do you really want to come all this way to have your race ruined by a damaged tyre, chain link or other issue you hadn’t notice the day before? I didn’t think so. Finally, camping was a relatively new experience to Alex and he arrived not really knowing the full sleeping situation. 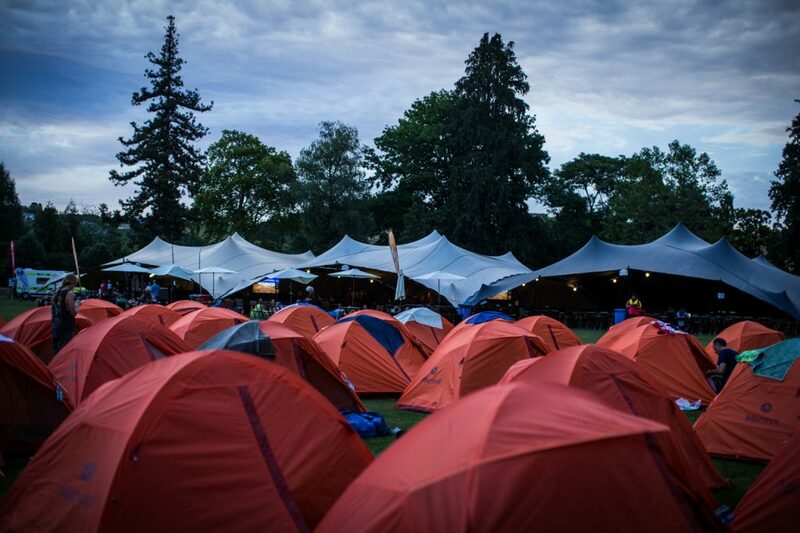 It gets dark in Tent City. Consider the implications. Pack a head torch or camp lantern. One bad day doesn’t mean the race is over. You’re likely to experience a stage where you or your partners legs just don’t function like they have been over the preceding days. That’s cool. Sometimes it’s better to back it off while they ride into the stage. More times than not they’ll come good later on. Give your partner some support and encouragement. You’ll be surprised how much of a difference this can make. Remember, you’re in this together and you need them as much as they need you. The Pioneer upped the ante this year and provided up to three aid stations each day. 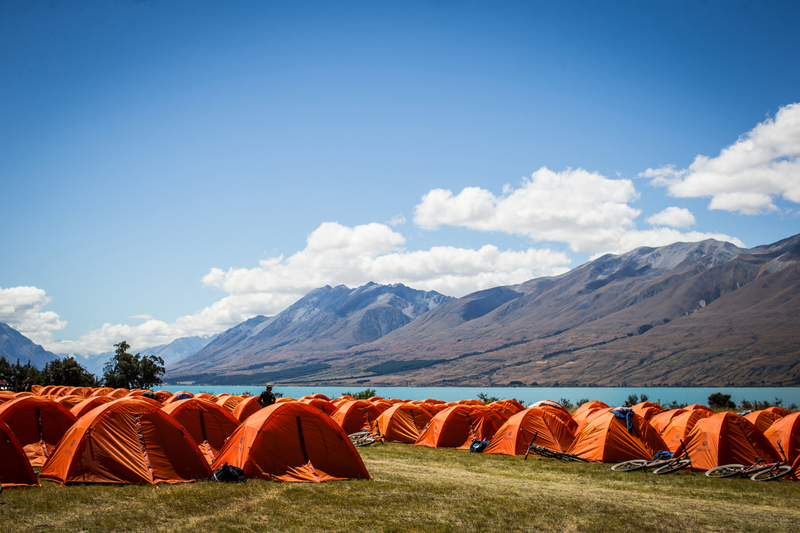 You never had to travel too far before reaching one of these water, hydration, fruit, lollies, cakes and GU-stocked tents. They had more than enough to go around but we opted for a more strategic approach. Mike and Alex’s pockets were full at the start of each stage with a selection of our race-day goodies. They also chose to run two water bottles and a small hydration pack, the Shimano Unzen. The pack doubled as the place to store all of the race stipulated mandatory items (First Aid kit, Spot tracker, hat and jacket) along with the additional emergency gear (jacket, leg warmers or tights and full finger gloves) when required. This meant each rider carried plenty of food and water and with planned for a single aid station stop each day, they would never run short. Time was saved, made up time and generally kept them on a mission each stage. You’re here for the experience. Remember that! We were astounded by the number of teams seemingly forgetting about the experience of The Pioneer. 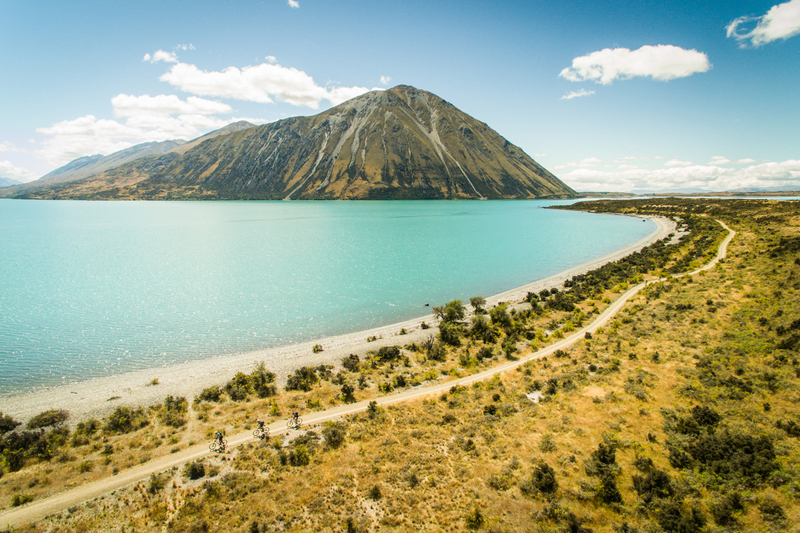 The scenery was some of the best you’ll ever witness from a mountain bike, or road bike. Have a beer after a hard stage. It’s highly unlikely to impact your highly scientific recovery process or leave you with dead legs the next day. More often than not those same people not enjoying a fresh post-stage ale as the same ones kicking around in their kit hours after finishing the stage. Fuelling up immediately after the stage, however you feel best meets your needs, is priority number one. One beer. You’ve still got tomorrow to think about. Amidst the pain, there were beautiful moments. Hold onto them. It’s easy to dwell on the difficulty of an event like this, especially when telling the ever-growing tales to your friends and family. The moments they will really resonate with however, are not those of struggle but of elation and amazement. The stages when you turned to each other and said, perhaps without words ‘this is something else’. 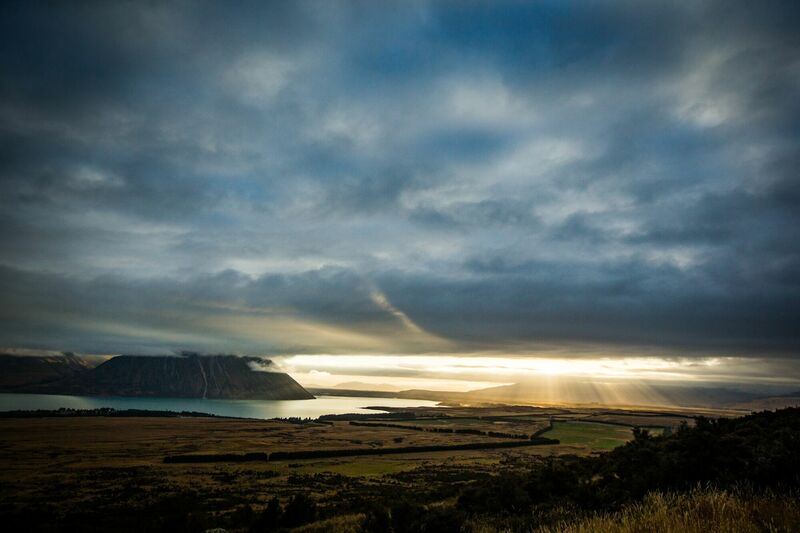 Consider yourselves part of the lucky few to witness and soak in vistas like those experienced across the week. They are the ones that will have you coming back for more. Think we missed something or want further information? Feel free to comment below.